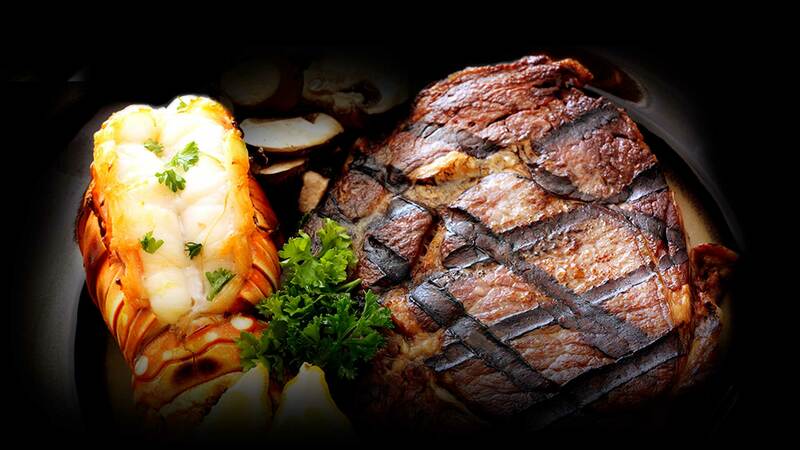 Come in for our Surf & Turf Saturdays and get a lobster tail, 10 oz ribeye steak and baked potato for $19! Every Saturday from 6pm – 1am. Enjoy $3 drink specials available till 9pm.